Todays utterly divine human being and I first met at bible college and its probably fair to say that we were/are polar opposite to each other but boy do I love this human! 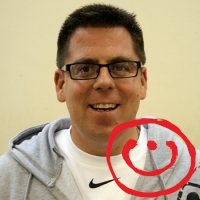 Luke has a degree in Applied Theology and is a JNC qualified youth worker. We first met at Moorlands when we both appeared in the Placement Based class of 2006 - 2009. Luke and I became instant siblings and for 3 years I regularly tortured him by pushing his boundaries. Once I sacrificially 'helped him out' by getting him into a head lock, providing him the chance to practice his Break Away Training. Wasn't he blessed! Our house loves Luke and is gutted life is so busy we don't get to see enough of him. He is a real gem of a human. 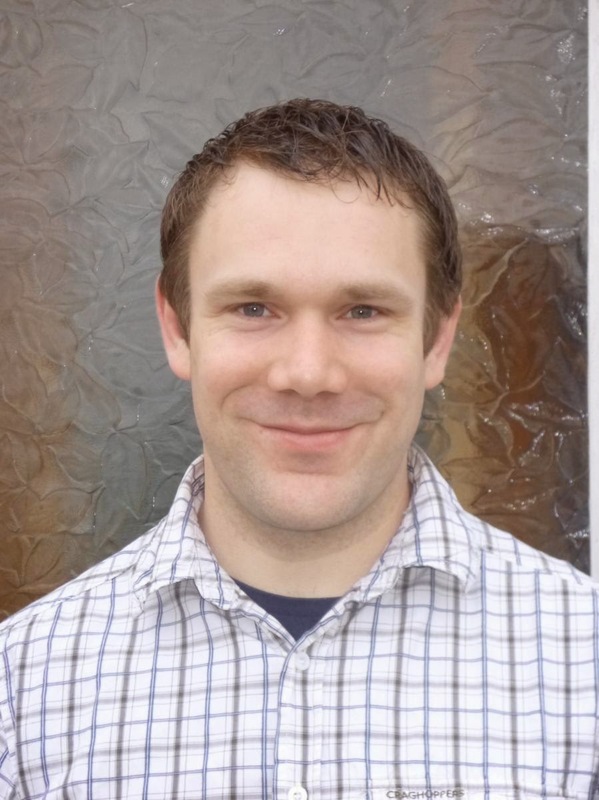 Luke has recently joined Home for Good after ten years of working with children, young people and fostering through Bath YFC. He and his wife Claire are foster carers and he is passionate about giving hope to vulnerable children and young people. He is a governor at his local junior school and on the steering group of Family Matters, which trains and supports volunteers to come alongside families. He walks what he talks this one. You cant follow Luke on any social media as thats not his thing but you can follow Home For Good on Twitter here and if you are in the South West then Luke will be the Home For Good staff member for you! Luke Brightwell is a legend. Pure and simple.